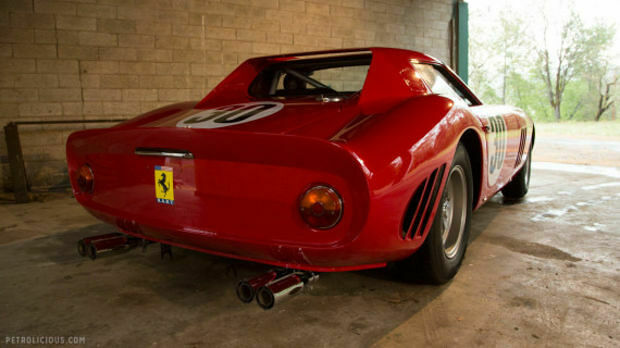 When people talk about epic classic cars they're always—ALWAYS—including the Ferrari 250 GTO in that category. 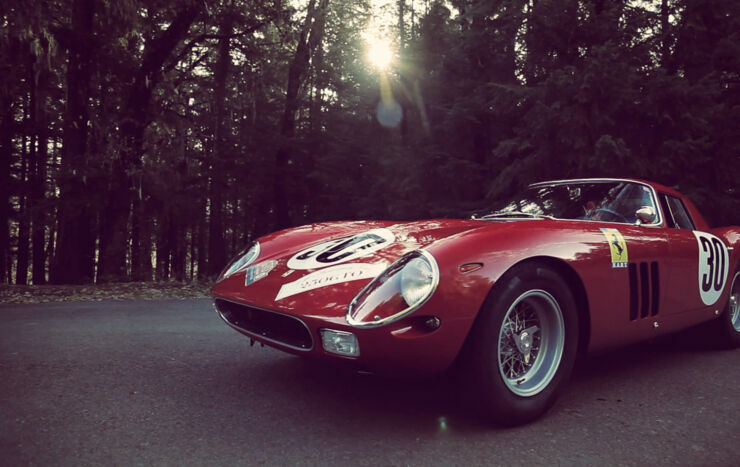 In fact it pretty much is the definition of a classic car. 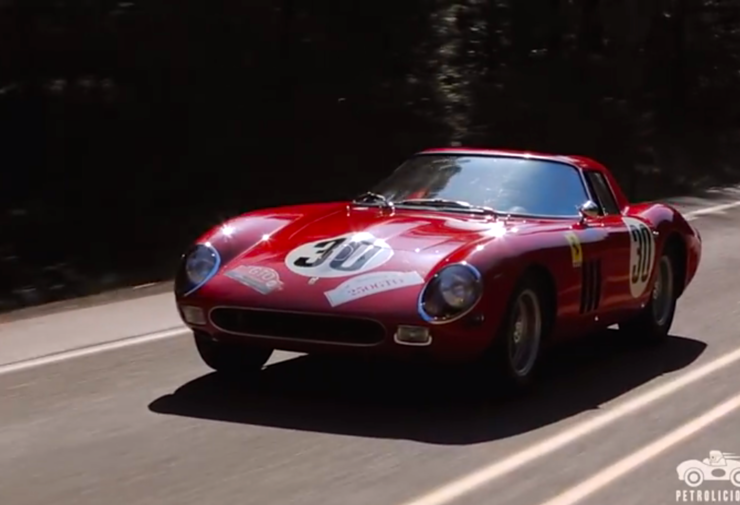 In this video by Petrolicious Derek Hill, winner of the 1995 Ferrari Challenge International Championship, talks about his love for this revered car—and what it's like to own and drive one. 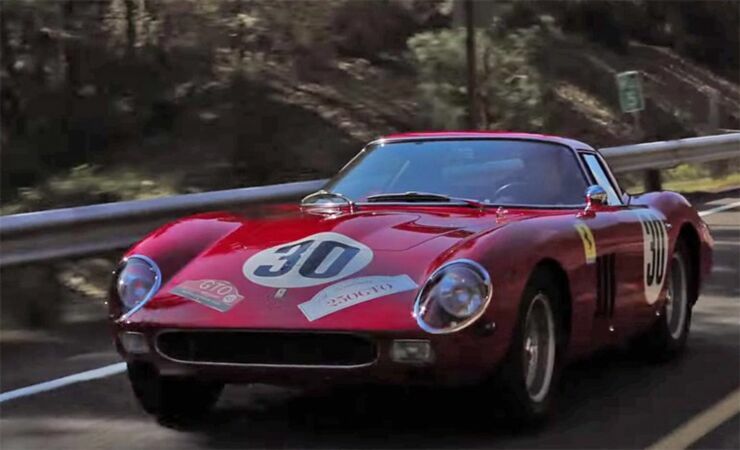 The 1964 Ferrari 250 GTO is what he shows off in this video, the first of the Series II bodies with a 3.0L V-12 engine that produces around 300 horsepower. 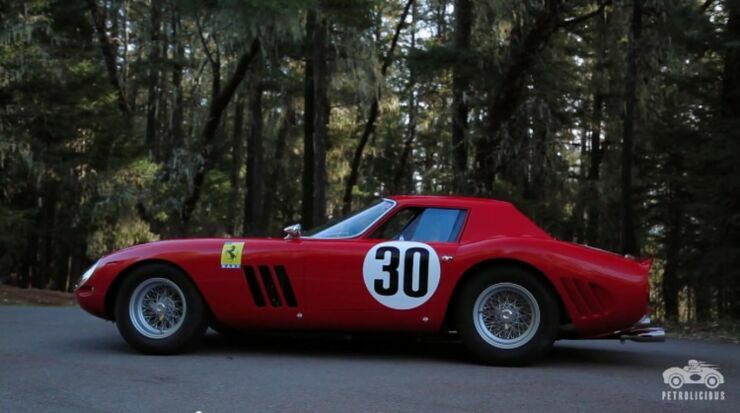 It also has a special significance for Hill because his father, a former factory Ferrari driver and Formula One champ Phil Hill, raced it in Daytona Continental 2000km, which it won, and Nassau TT. 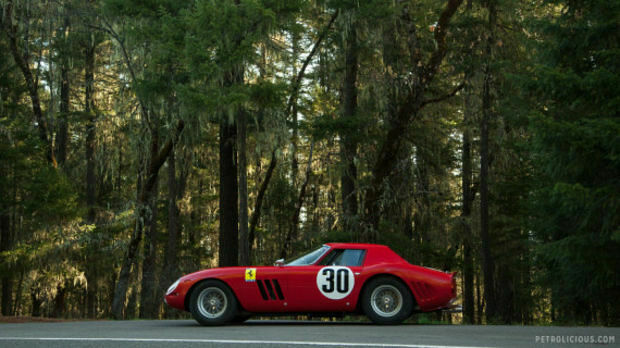 "It's so hard to describe just how incredible it is to drive this car at speed." he says. "I mean, it's really a certain kind of ecstasy." Derek makes for an unusual owner because most people who own these cars keep them off the road because they're so damn valuable and rare. Only 36 of them were ever built. Not this guy though, he powers it along like a trooper because he knows that's the only way to experience such a fine and stunning vehicle. 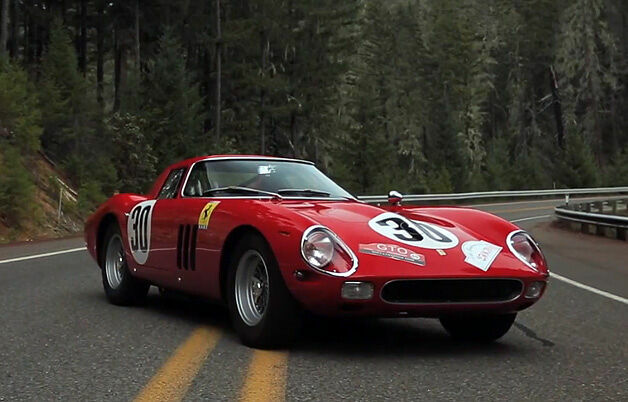 For more of Derek driving around his GTO, you can see him relishing all seven minutes of a hillclimb in the video below.